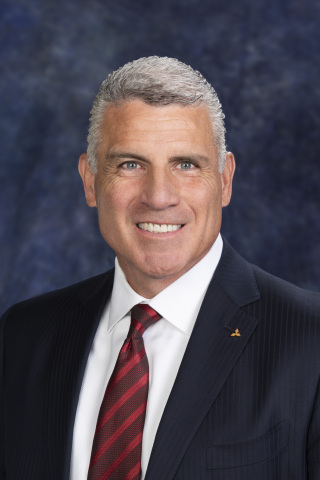 CYPRESS, Calif.--(BUSINESS WIRE)--Mitsubishi Motors North America, Inc. (MMNA) today announced the company’s President and CEO, Fred Diaz, was named a 2018 Automotive News All-Star in the “U.S. Executive, Global Automaker” category. Auto industry publication Automotive News announced the selection in its 37th annual edition of Automotive All-Stars. Diaz was named President and CEO of MMNA in April of this year. Prior to his appointment in North America, Diaz worked at Mitsubishi Motors Corporation in Japan as General Manager, overseeing performance optimization of the global marketing and sales division. He is an auto industry veteran, bringing to the Mitsubishi team 29 years of sales, marketing and customer relations experience. Diaz’s forward-focus for the brand lies heavily in ensuring the health and profitability of MMNA’s dealer network, driving sales growth, increasing awareness and exceeding customers’ expectations with their Mitsubishi. With the recent introductions of the Eclipse Cross and the Outlander PHEV sport-utility vehicles, the company is in its sixth year of consecutive sales growth. Mitsubishi is part of the world’s largest automotive Alliance with Nissan and Renault, which provides stability and synergies in key areas such as manufacturing efficiency and purchasing. Auto industry executives from a variety of disciplines were selected as All-Stars for their accomplishments over the past year. Automotive News reporters and editors have selected the top executives in the industry since the first All-Stars were named in 1981. Choices are based on executives’ achievements from July 1, 2017, to June 30, 2018. Working media may access further news and information on Mitsubishi Motors in the U.S. by visiting media.mitsubishicars.com. 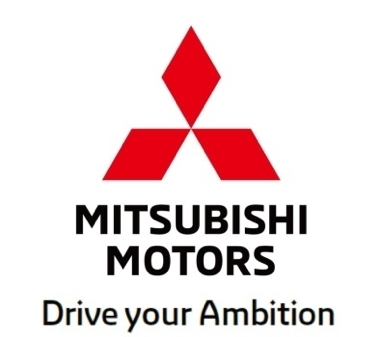 About Mitsubishi Motors North America, Inc.
Mitsubishi Motors North America, Inc., (MMNA) is responsible for all research and development, marketing, and sales for Mitsubishi Motors in the United States. MMNA sells sedans and crossovers/SUVs through a network of approximately 360 dealers. MMNA is leading the way in the development of highly efficient, affordably priced new gasoline-powered automobiles while using its industry-leading knowledge in battery electric vehicles to develop future EV and PHEV models. Mitsubishi has been producing cars for over 100 years. For more information, contact the Mitsubishi Motors News Bureau at (888) 560-6672 or visit media.mitsubishicars.com. MMNA President and CEO, Fred Diaz, was named a 2018 Automotive News All-Star in the “U.S. Executive, Global Automaker” category.